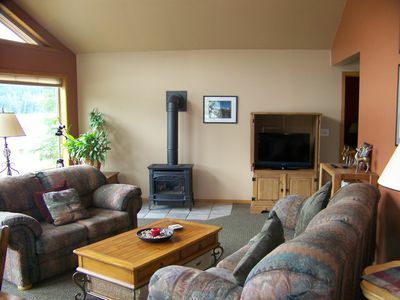 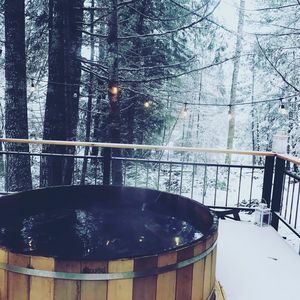 Elk Drop Inn- Wifi, amazing fire pit, new pricing! 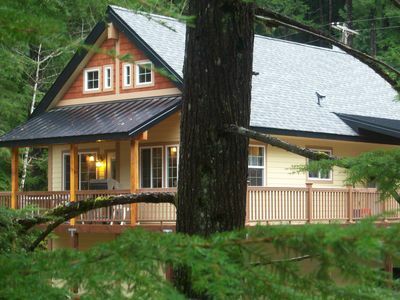 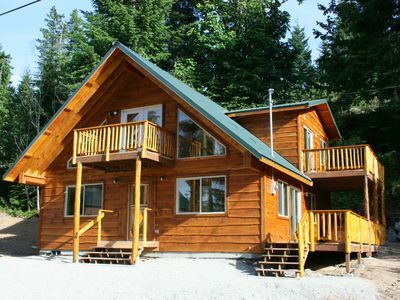 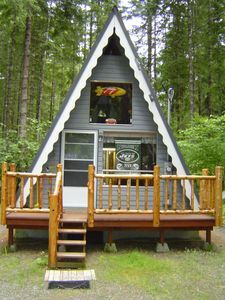 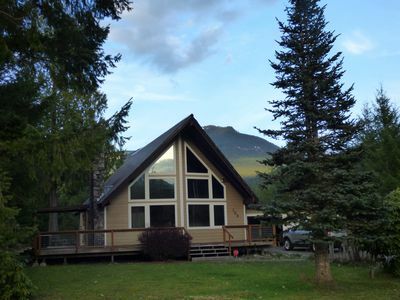 Elk Drop Inn is an adorable A-frame style cabin in Packwood, WA. 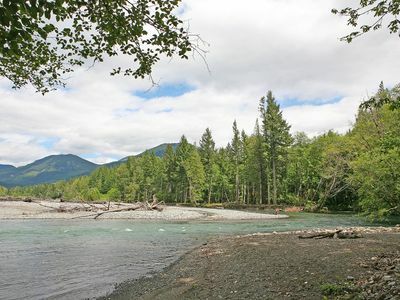 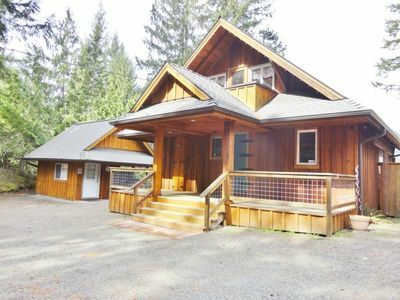 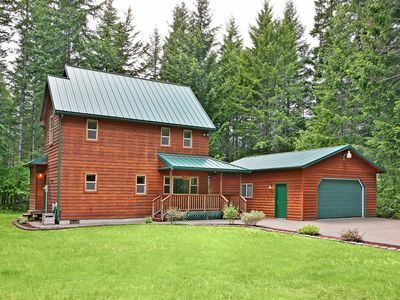 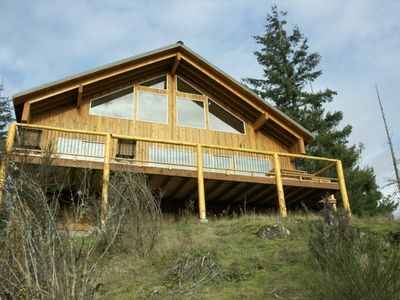 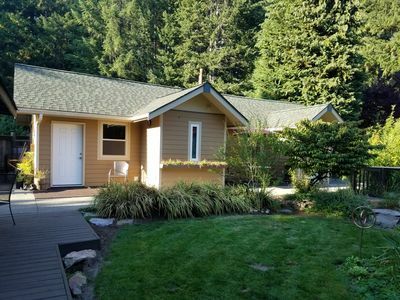 The property is located close to the Steven’s Canyon and Nisqually entrances to Mt. 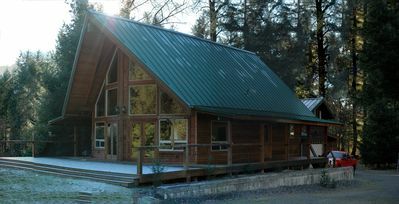 Rainier National Park and the White Pass ski area. 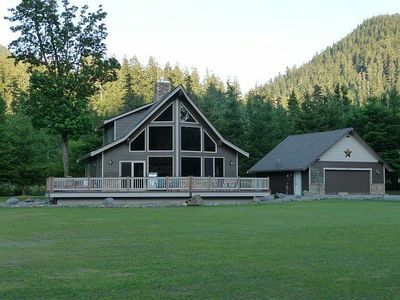 Memories will be made around the amazing fire pit. 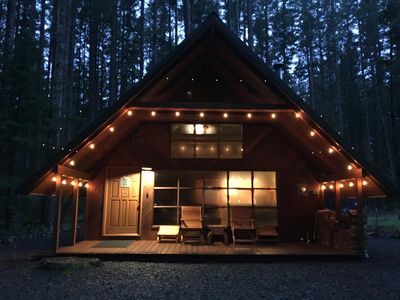 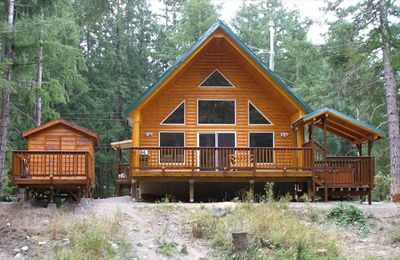 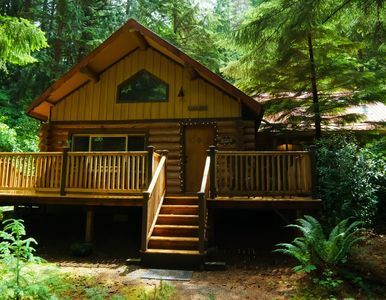 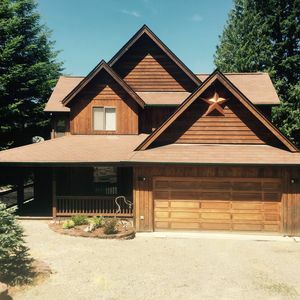 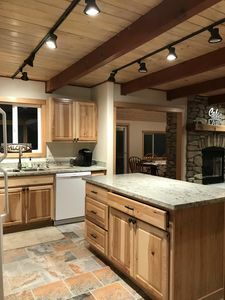 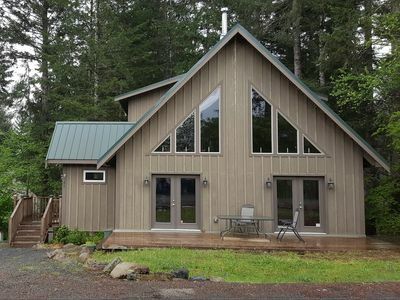 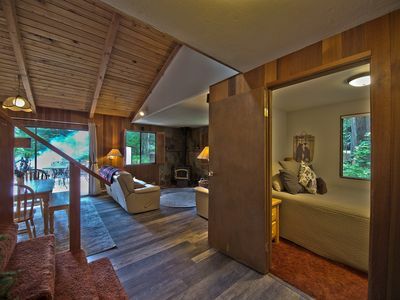 This cabin is perfect for 1-2 couples looking for a quiet space to relax after a day in the mountains or some quiet time away from the hustle and bustle of city life. 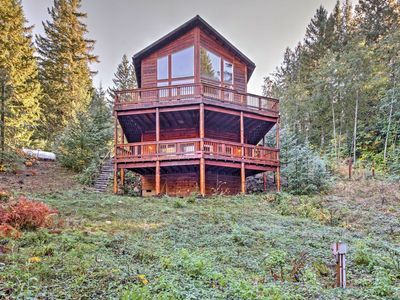 Keep your fingers crossed as the Packwood Elk may just wander through the yard.